On my way back home now! 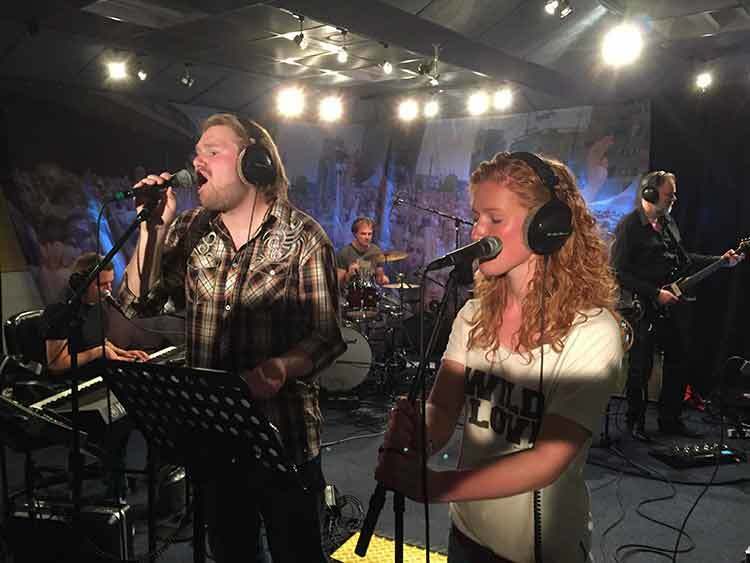 Here some pics from my latest radio/tv gig of this tour at RTV Rijnmond. It was great fun and a fine show at my home town with Ronald! The show will be aired this thursday 5-14-‘15 between 22.00 and 23.00 CET. We did 5 songs and absolutely killed it. We beat the performence from Friday from which we thought it couldn’t! So listen! !